The Rocolo offers its guests a rich calendar of activities that make every stay unique. 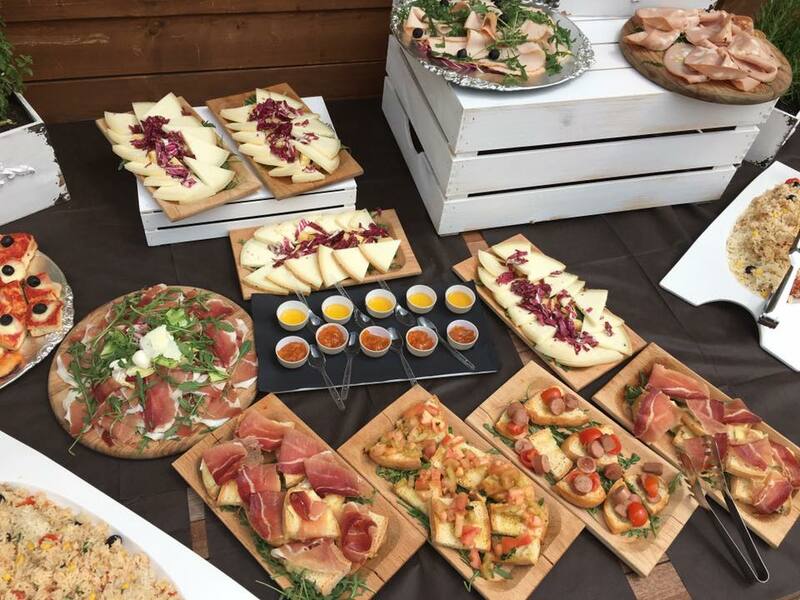 Il Rocoulus bar and restaurant is inside the campsite and welcomes guests every day with excellent dishes prepared with fresh, seasonal products of typical Umbrian cuisine. The restaurant is the ideal place to enjoy a quick meal during lunch such as platters, pasta, salads, sandwiches or for dinners in absolute relaxation and tranquility. Among the restaurant’s proposals you will also find traditional Umbrian menus and special menus. The bar is also the right location for fresh afternoon snacks based on granita and homemade ice creams or snacks. It will be a real joy to taste the dishes in the garden, by the pool or in the picturesque gazebo in the lawn. 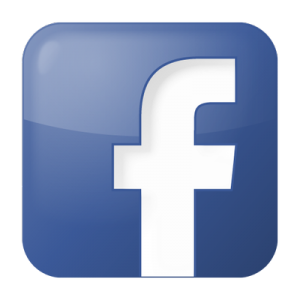 Rocoulus is also the restaurant for dinners with friends, business dinners and ceremonies. 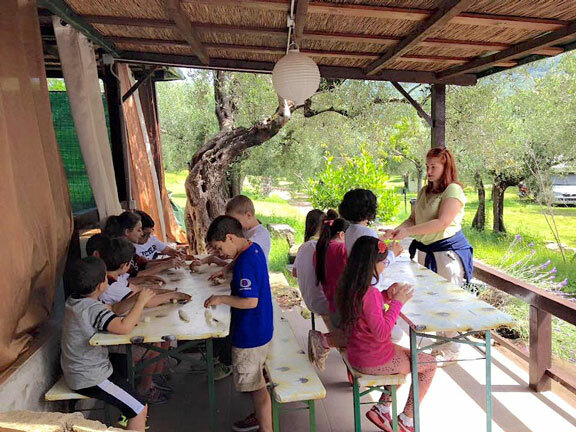 At Rocolo it is possible to enroll the little ones at the summer camps organized and managed by the staff of the Arè di Noè’s nursery school. The activities of the campuses are varied and address the main educational areas: motor, manipulative, graphic-pictorial, expressive, linguistic, musical. All activities are set with a playful dimension, as the game is the means by which children grow, experiment and discover the world around them. The activities are always carried out in groups and the coordinators promote exchanges and relationships between children, encouraging socialization processes. 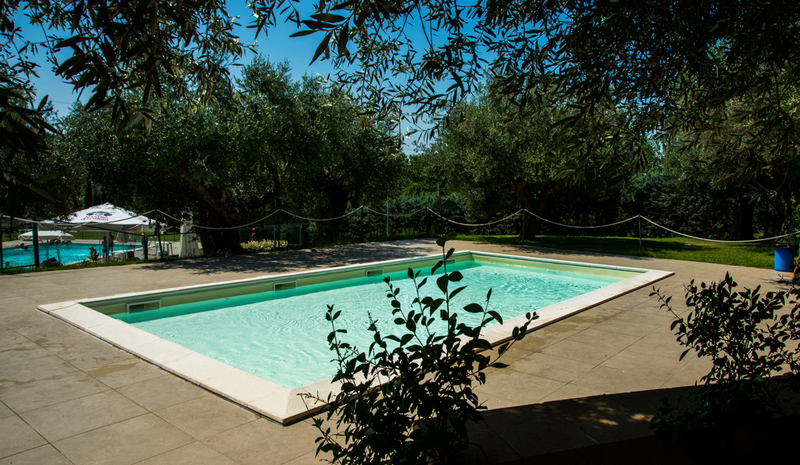 Rocolo has two swimming pools available: one for adults and one for children, both of which are open everyday, even for daily guests at the campsite. In the evenings, the pool area is transformed into a delightful area for meals, parties and other events. In this area, the campsite comes alive with music, entertainment and good food from spring time right through to autumn. To all those who wish to share unforgettable evenings with their friends, Rocolo offers its own facilities for organizing parties and private parties. 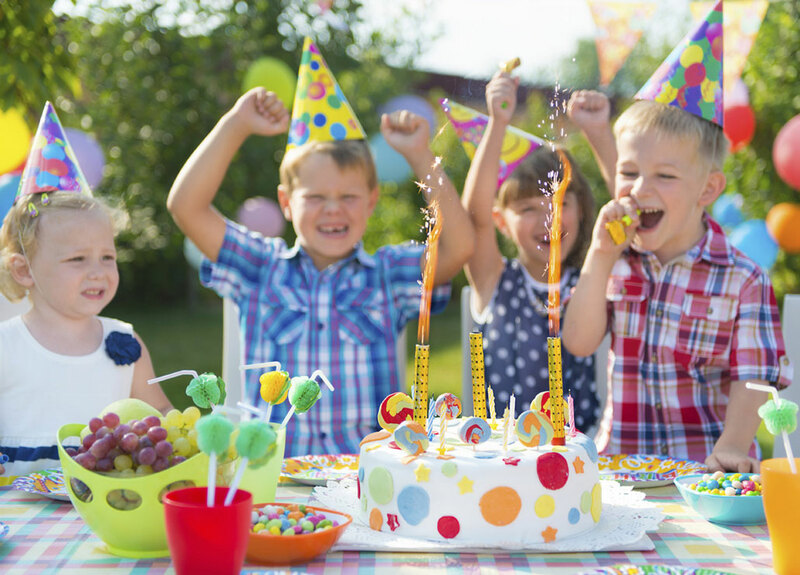 With its numerous facilities it is the ideal place for a birthday, a graduation party, a ceremony or even a corporate dinner. The poolside party, the dinner in the evocative gazebos and the organization of a barbeque evening are just some of the many possibilities offered. For lovers of nature and outdoor life, the Rocolo offers the opportunity to enjoy the classic spaces of the camp, offering a rich calendar of activities: walking, Nordic walking, outdoor gymnastics; all in a magnificent natural setting in the heart of the suggestive Colle della Trinità.